It is officially spring here in Clarksburg and we are busy bees both in the winery and in the vineyards! The budding vines are growing so quickly, it is as if you can see them reach for the sun before your very eyes. Spring also means new releases in the winery, when we can see the labor of many years finally come to fruition. It is an exciting time for all! Making wine means working in the past, present and future…all at the same time. Take the last few months, for instance. 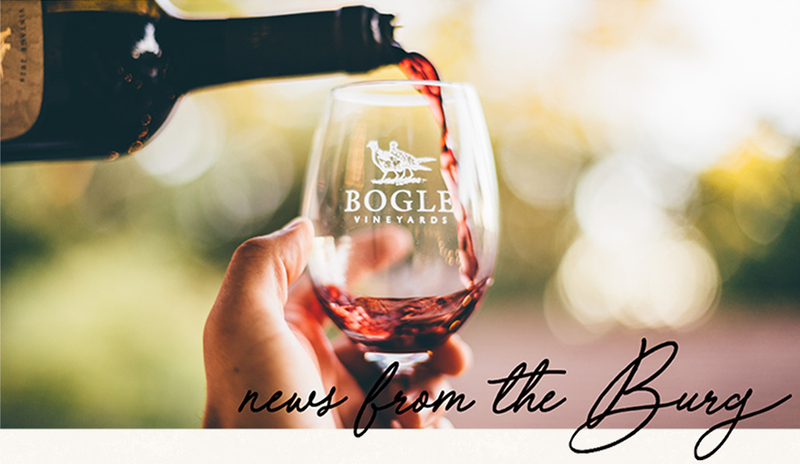 Bogle winemakers have been busy with fermentation of the grapes that were picked last fall, continue to monitor and evaluate the wine that is aging in barrels for release next year, and have completed tasting and blending the wines that are ready to be bottled and released now! 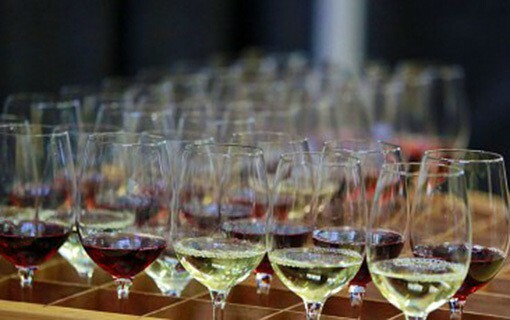 And while that might seem like quite a few balls (or bottles, really) to have in the air at one time, our crew does a fantastic job of coordinating so that the wines are perfectly developed when the time comes to make it to your table. Notable are the fruit concentrations, which are deeper and darker than in previous vintages. Expect dark fruits like boysenberries and blueberries to overtake the Petite Sirah, while flavors of black cherries and plums saturate the Cabernet Sauvignon and Merlot. Both the Essential Red and the Old Vine Zinfandel are characterized by the spicy peppercorn and toasty oak that compliment the jammy and luscious fruit so well. 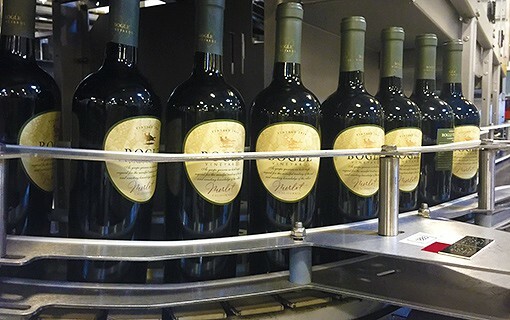 We hope you enjoy the 2014 vintages as much as we do! Cheers! The definition of what constitutes an “old vine” is a bit loose, but a vine 40 years old or older is generally accepted to be an old vine. Bogle seeks out vines that are 60-80 years old for our Old Vine Zinfandel. Some Zinfandel old vines in Lodi are well past 100 years old, and still producing nice fruit today. The reason there are more old vines of the variety Zinfandel than other varieties is because Zin, along with Carignane and Tokay, were the varieties favored back when California viticulture was budding, nearly a century ago. 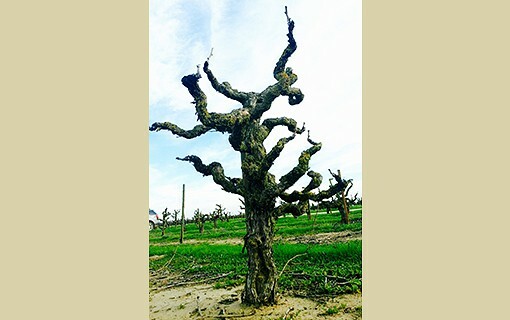 One can easily tell an “old vine Zinfandel” by the thickness of its trunk, as well as the length of the gnarly arms that arise from it. The length of these arms, as well as their relative position is extremely important to provide the perfect microclimate: enough light and the ideal temperature for good color, as well as enough air circulation to avoid shading and fungal diseases, but not too much to allow sun damage. The ideal old vines are tall, tree-like structures where the vine height allows the grower to produce a small amount of clusters spread along the length of the vine that develop intensity and concentration as they grow through the season. What you cannot see about an old vine is its resilience. These vines have survived the century because an old vine is more resilient and able to provide for water and nutrients because its root system is large and able to explore more volume of soil. Many growing seasons have come and gone, with drought, severe weather and any number of difficulties, yet these vines stand strong and produce amazing grapes year after year. Definitely, old vines, and the wine they create, are something beautiful – we could almost say magical.